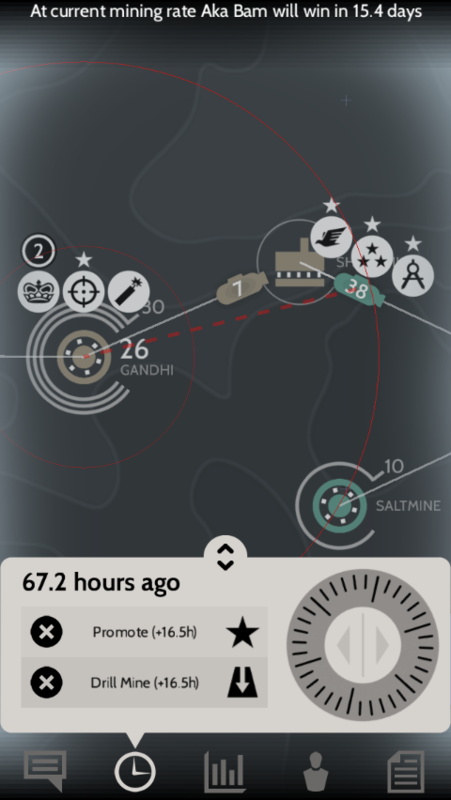 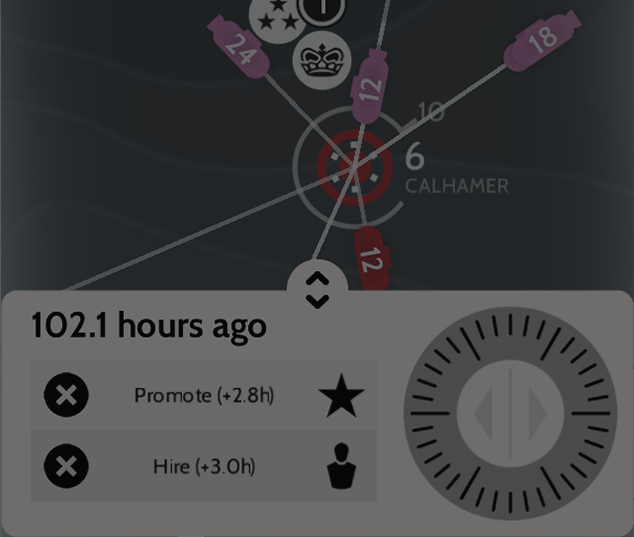 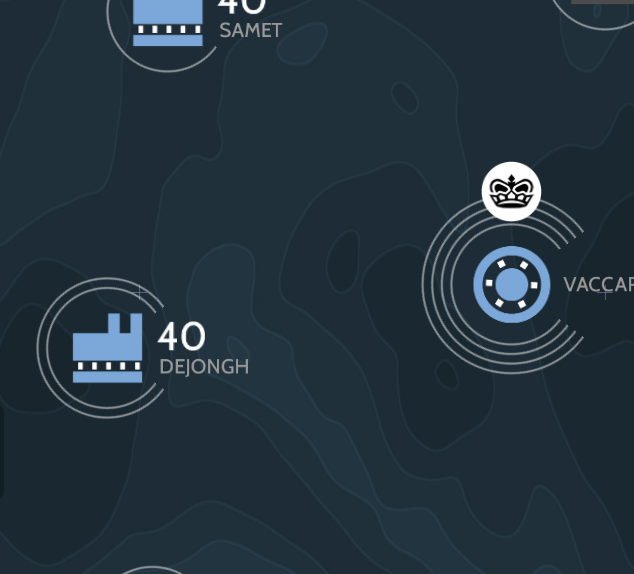 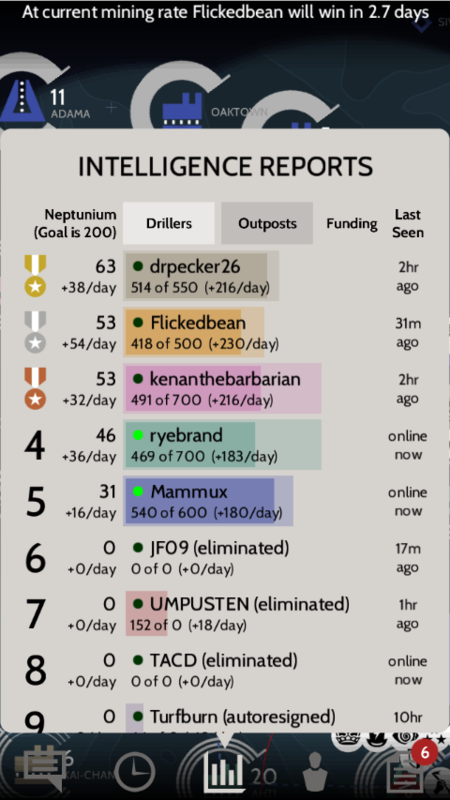 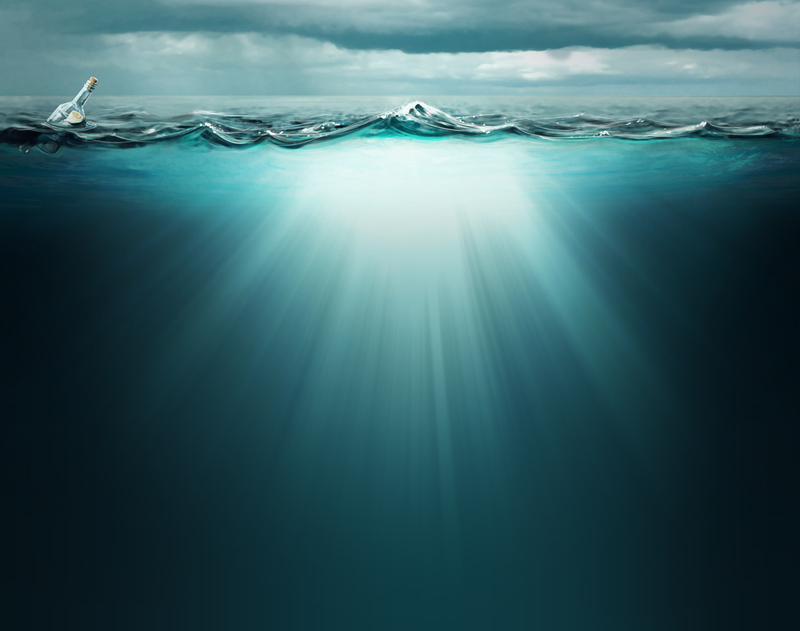 Subterfuge plays out in real-time over the course of a week or more. 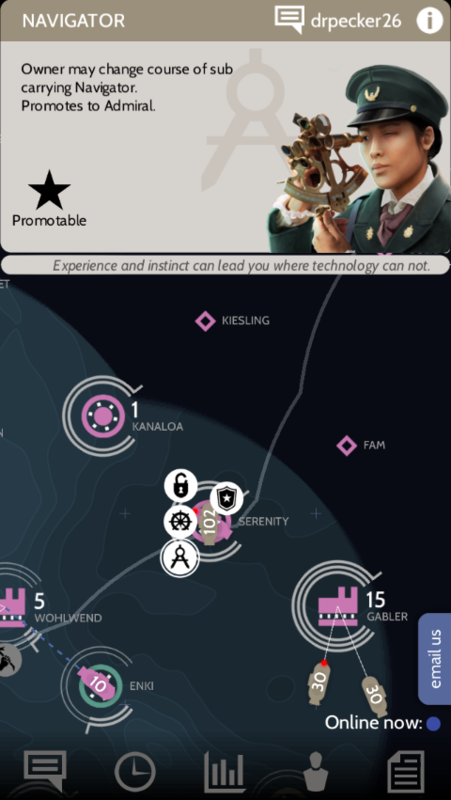 Players check in a few times each day to assess their situation, issue or modify orders, and engage their fellow players in diplomacy and subterfuge. 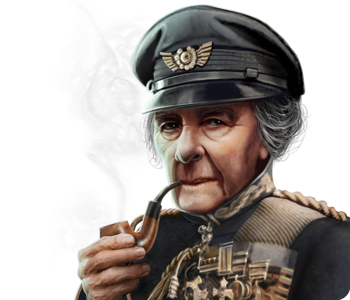 You will need to master both strategy and diplomacy to earn your victory, so plan ahead, coordinate with others, and carefully consider the consequences of your actions! 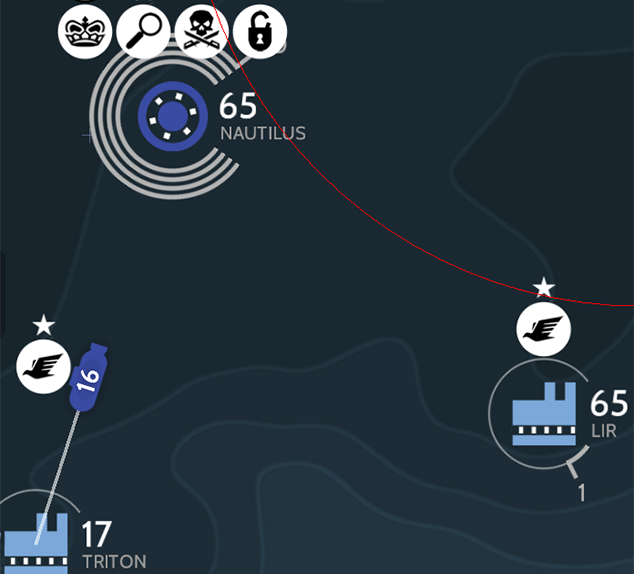 If you're curious to learn more about Subterfuge, these tutorial videos are a good place to start. 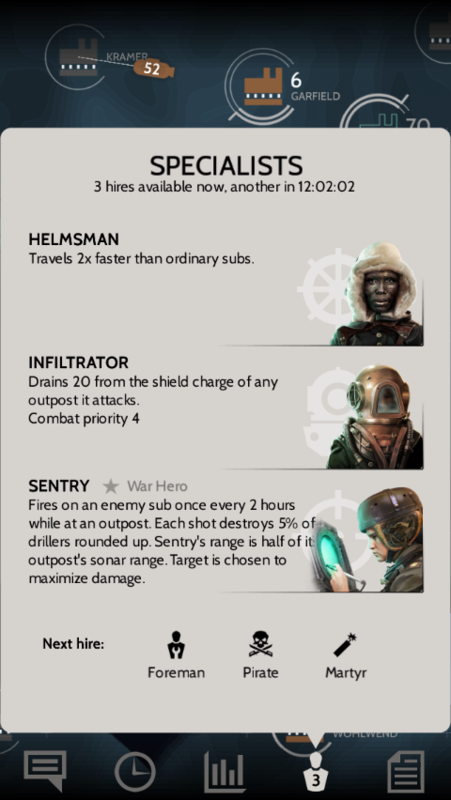 You can also access the complete rulebook here. 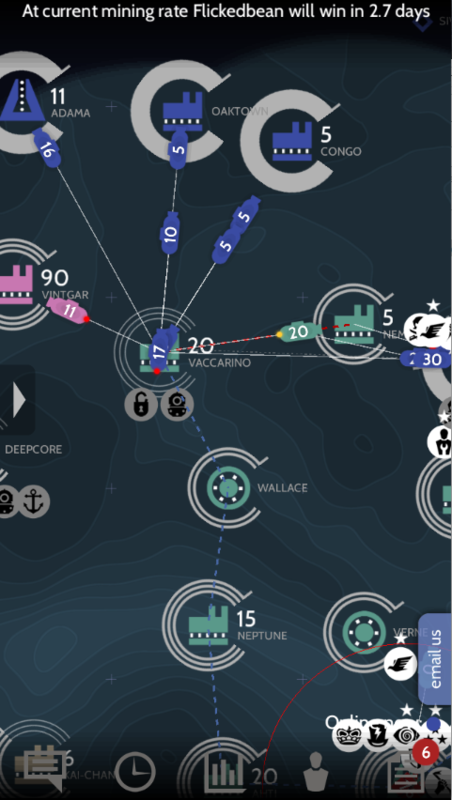 Ron Carmel does game design, visual design, and programming on Subterfuge. 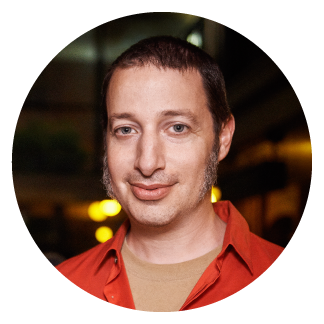 He is one of the two guys who made World of Goo and a partner in Indie Fund. 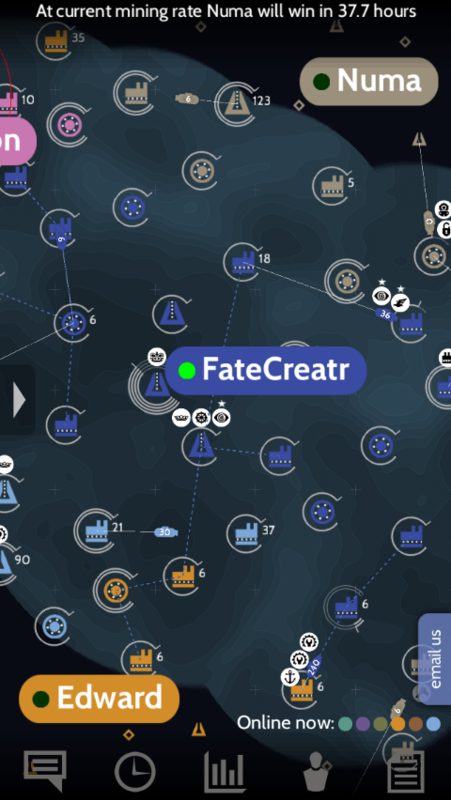 Noel Llopis does game design and programming on Subterfuge. 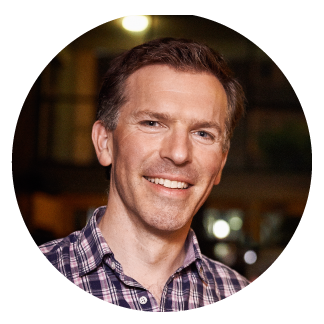 He made Flower Garden and is co-creator of Casey’s Contraptions (now Amazing Alex).